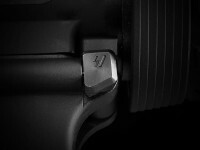 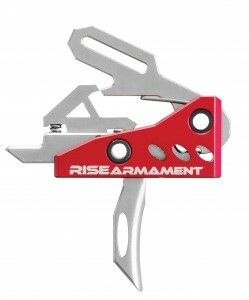 Do you have a Drop In trigger and a pistol Grip Already and Just need The Rest of the Lower parts Kit? 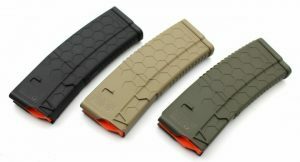 If So this is what you are looking for. 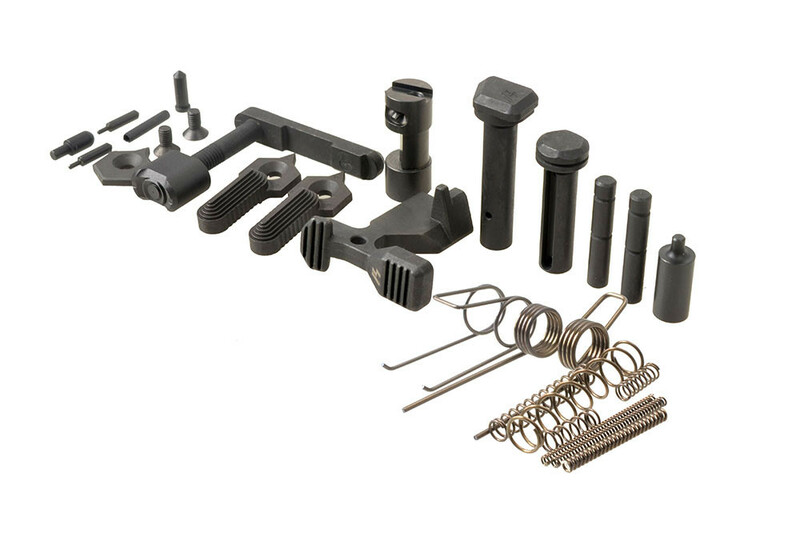 This lower parts kit comes with the basic necessities to complete a lower receiver and is assembled for those who already have an aftermarket trigger group, grip and trigger guard. 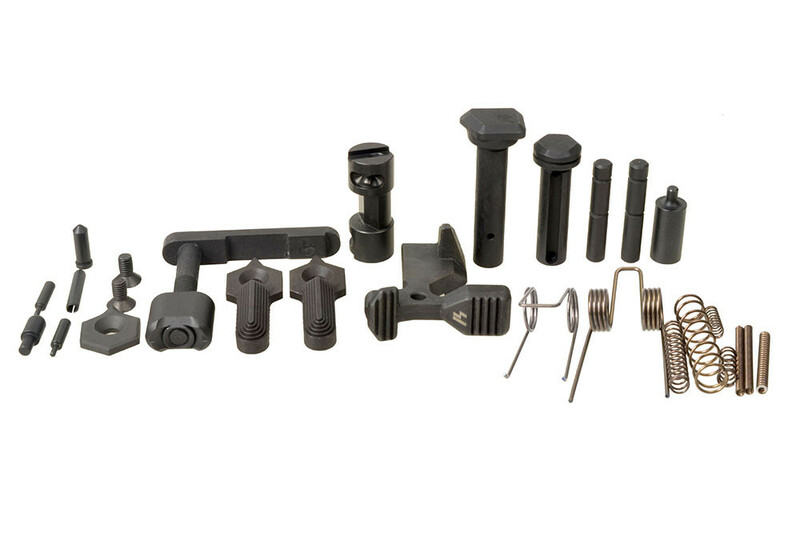 Every part is cast and machined to MILSPEC standards. Please Check Out our High Quality Triggers and grips at their links Below. 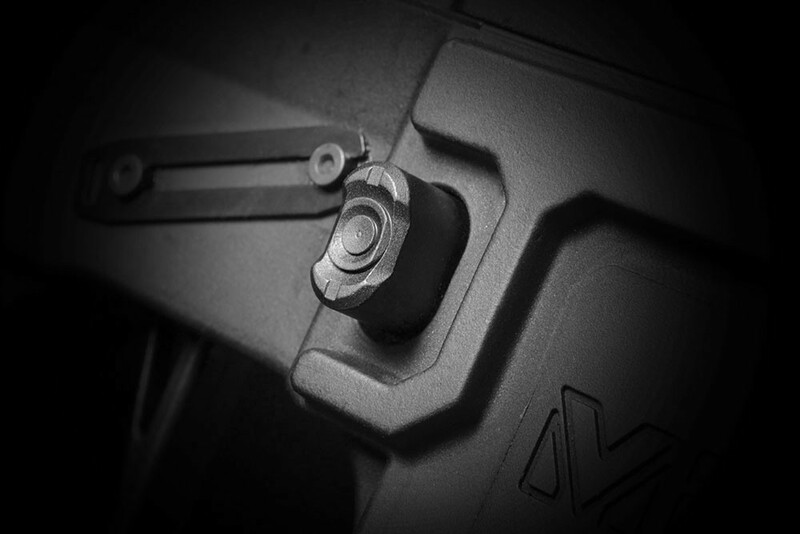 —————————————————————————————————————————————-The Strike Industries Enhanced Lower parts kit offers a convenient upgrade package for your tool. Bolt Catch Spring – easily confused with the disconnector spring; disconnector spring is tapered though. 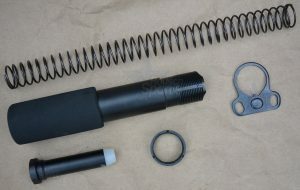 Buffer Retainer Spring – second largest coil type spring in the kit. Hammer Spring – largest of all the springs. 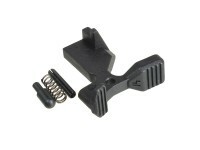 Magazine Catch Spring – this is the largest coil spring in the kit. Pivot Detent Spring – same as the takedown detent spring, so there are two in a kit. 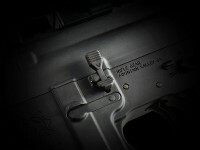 Selector Spring – similar to the takedown and pivot detent springs, but larger diameter; there will only be one of these. 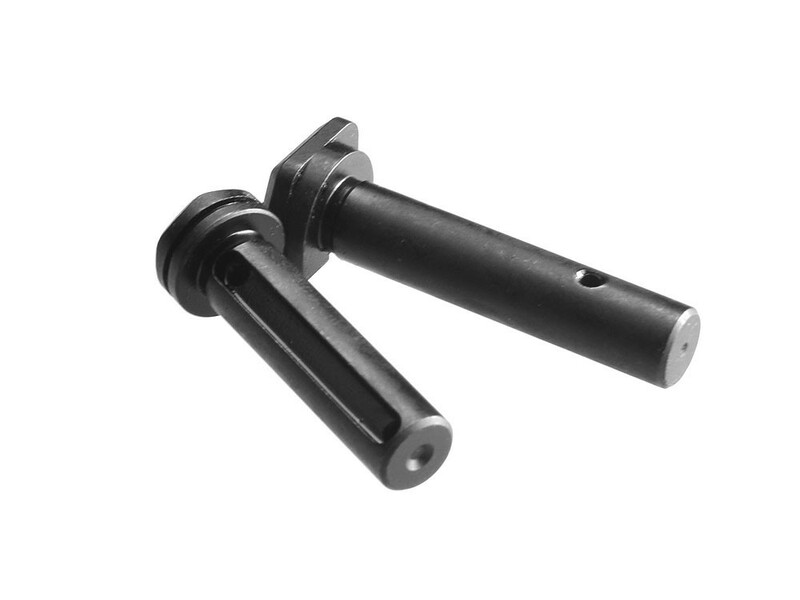 Takedown Detent Spring – same as the pivot detent spring, so there are two in a kit. 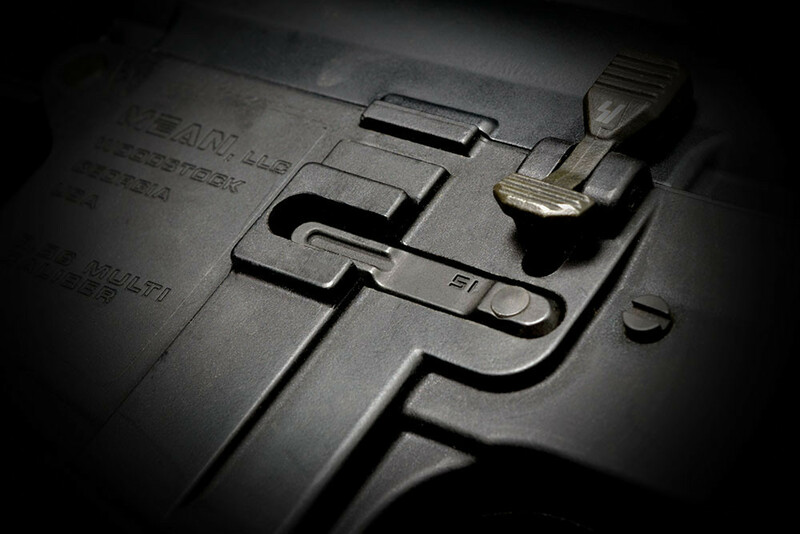 Trigger Spring – the smaller of the two largest springs. 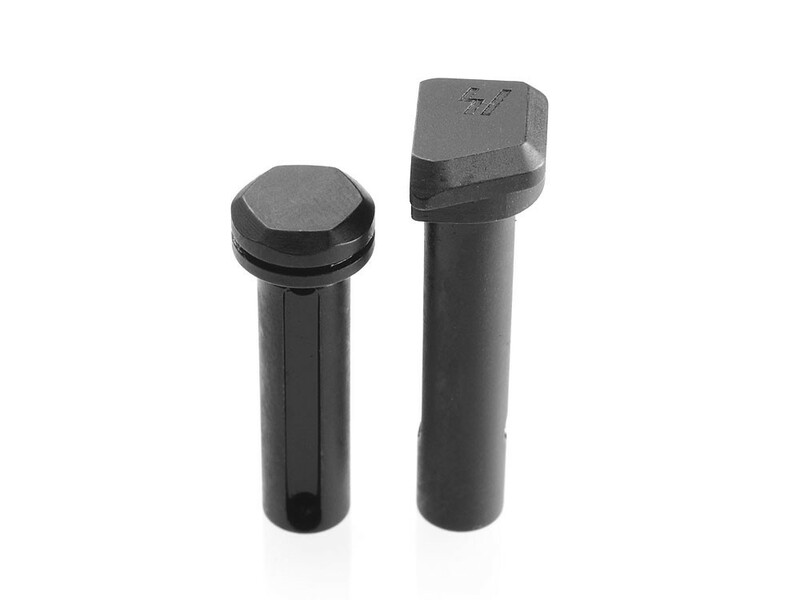 Enhanced Pivot Pin – longer of the two large pins. 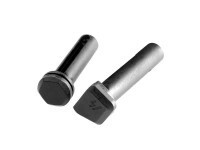 Enhanced Takedown Pin – smaller of the two large pins. Bolt Catch Roll Pin – smaller of the two roll pins. 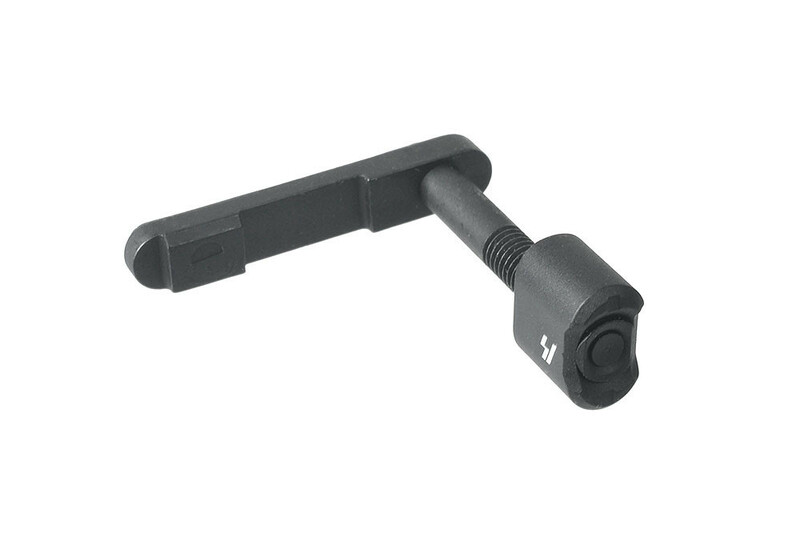 Pivot Detent – same as takedown detent; both sides usually rounded or semi-conical. 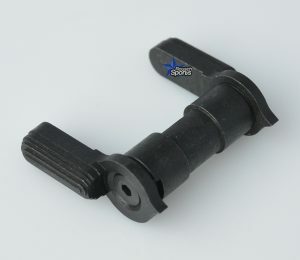 Selector Detent – one end is flat, the other pointed/semi-conical. 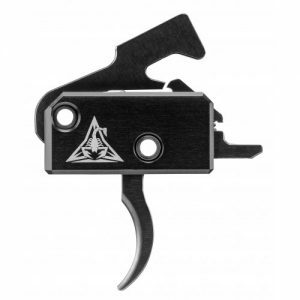 Takedown Detent – same as pivot detent; both sides usually rounded. 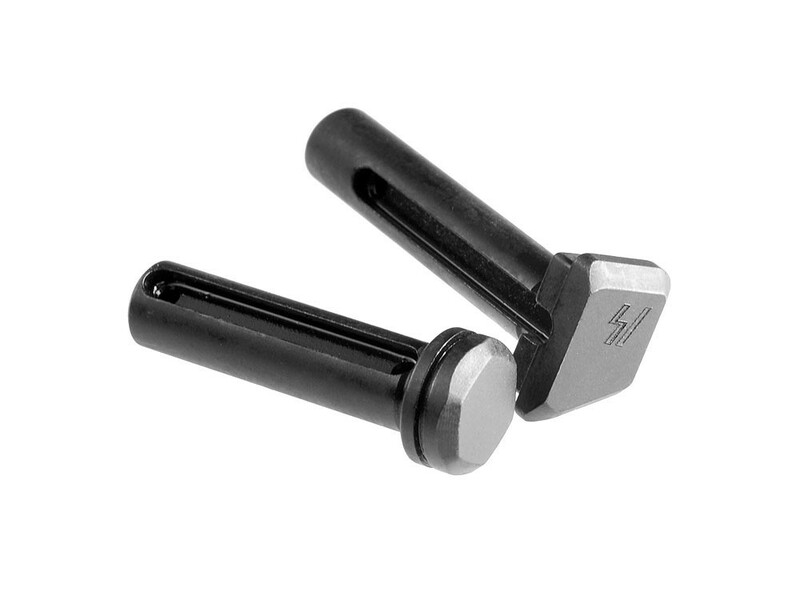 Trigger Pin – same as hammer pin; can be inserted from either side.